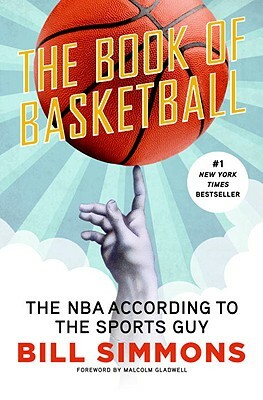 Nowhere in the roundball universe will you find another single volume that covers as much in such depth as this wildly opinionated and thoroughly entertaining look at the past, present, and future of pro basketball. Bill Simmons writes "The Sports Guy" column for ESPN.com's "Page 2" and "ESPN: The Magazine." He is the author of Now I Can Die In Peace, founded the award-winning bostonsportsguy.com website, and was a writer for "Jimmy Kimmel Live." He commutes between his home in Los Angeles and Fenway Park.